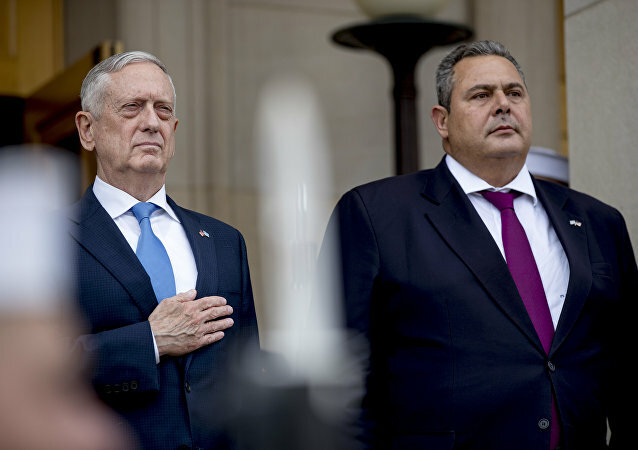 Greek Defense Minister Panos Kammenos dropped an immodest proposal on Washington Wednesday when he suggested the US open a couple of new bases in the Balkan country. A leading US antiwar activist told Sputnik Thursday it’s just another example of the US manipulating countries for its own imperial ends. 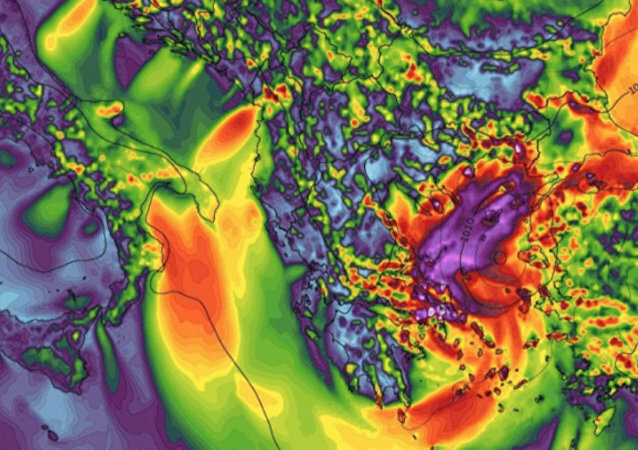 A rare type of Mediterranean Sea storm known as a ‘medicane’ - due to its hurricane-like structure - brought heavy winds and enormous rainfall to large areas in southern Greece on Saturday and is currently on the move toward western Turkey, according to reports. 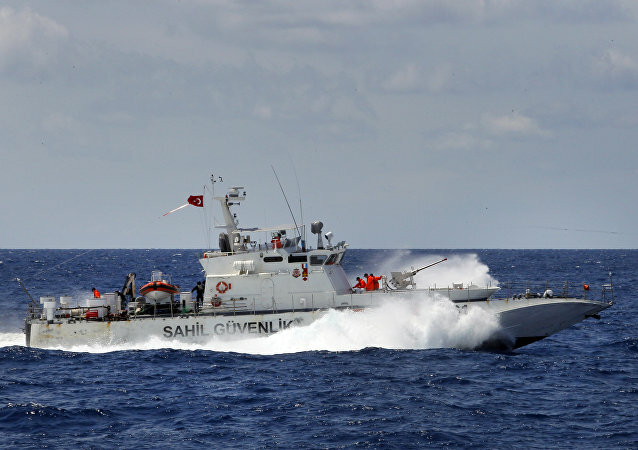 The collision took place amid the tense relations between the countries in the area, which have further escalated of late, with Ankara accusing Athens of provocative actions in the Aegean Sea and threatening a response if it continues. The Mirage 2000-5 fighter was reportedly conducting a patrol mission when it spiraled out of the sky and fell into the sea, north of the island of Skyros. 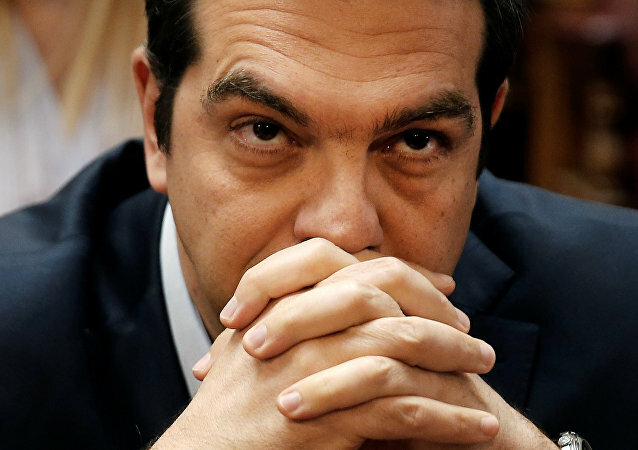 ATHENS (Sputnik) - Greece's Foreign Ministry on Sunday categorically dismissed Turkey's territorial claims to the islets of Imia in the Aegean Sea and stated that Greek sovereignty over the small islands is indisputable. 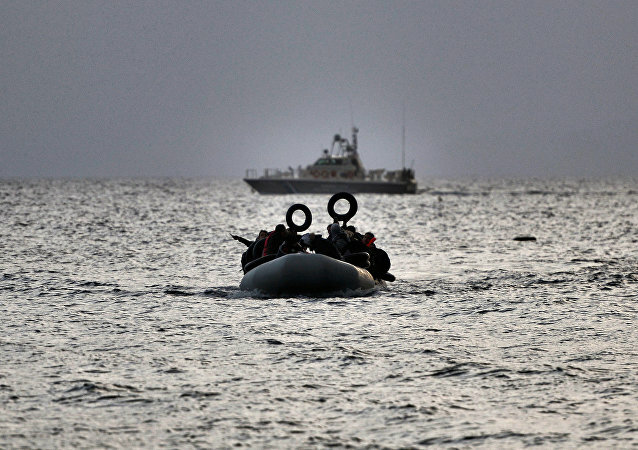 Turkish NTV channel reported that the Greek coast guard opened fire on a Turkish-flagged cargo ship in the Aegean Sea. 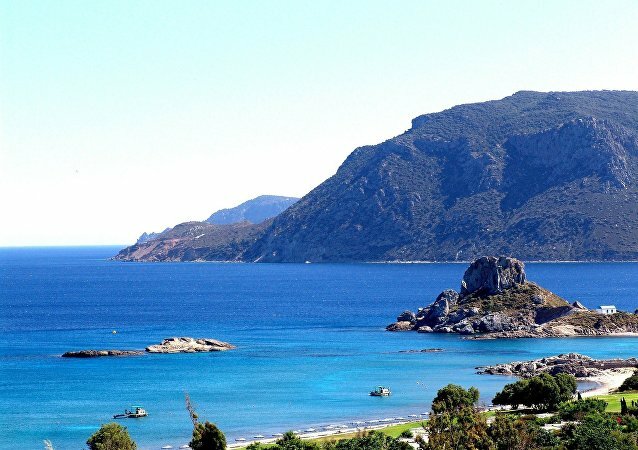 The Greek navy and coast guard monitored that Turkish coast guard vessels entered Greek territorial waters near the disputed islet of Imia in the southeast Aegean, according to local media reports. 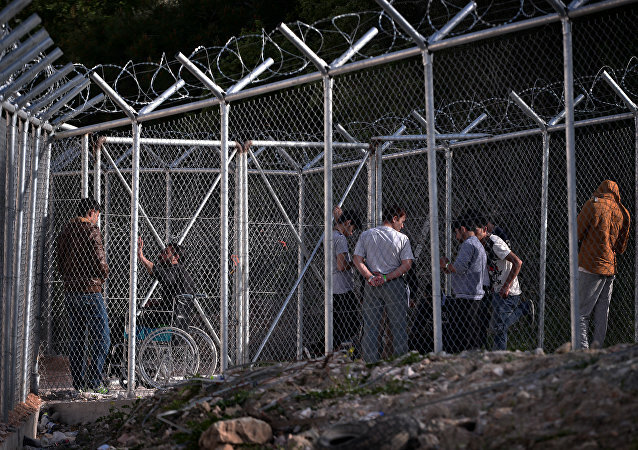 Citizens of the Greek Aegean Islands' protested against the Greek government’s plans on establishing pre-departure detention facilities for migrants who were not granted refugee status, according to media reports. 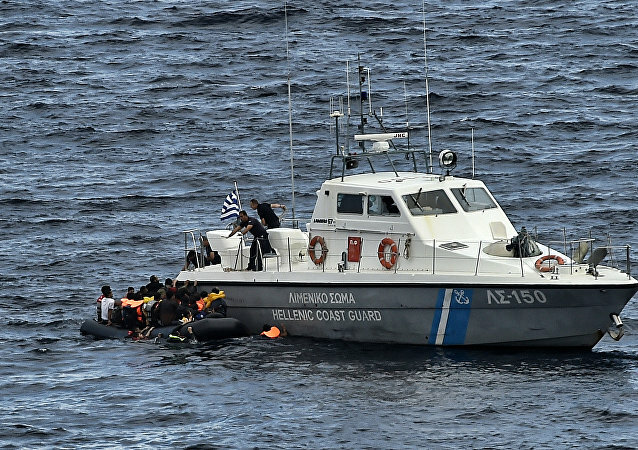 NATO will continue to conclude the Mediterranean mission in attempts to curb illegal migration to Europe, the Greek defense minister said Thursday. 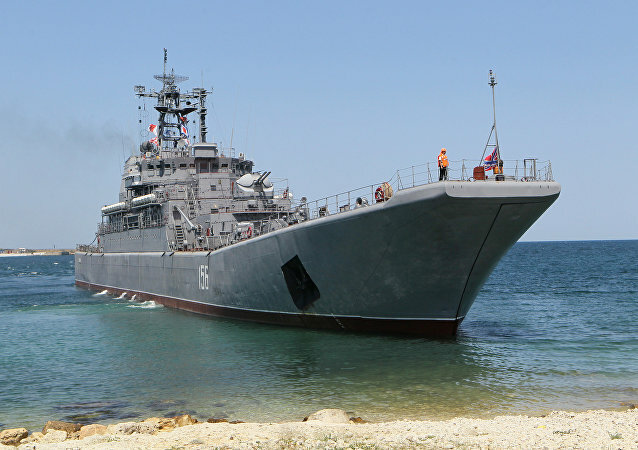 Greek military drills held on the Kos island contradict the international law, namely the 1947 Paris peace agreement which confirms the demilitarized status of the Eastern Aegean Islands, a Turkish Foreign Ministry spokesperson said in a statement obtained by Sputnik on Friday. Turkish Foreign Minister Mevlut Cavusoglu on Thursday lashed out at the actions of Greek Defense Minister Pannos Kammenos, who had flown over the disputed islets of Imia in the Aegean Sea, media reported. Greece’s New Democracy party leader Kyriakos Mitsotakis on Monday urged Turkey to respect the international law and the rules of neighborly relations amid the recent confrontation with a Turkish warship in the Aegean Sea.